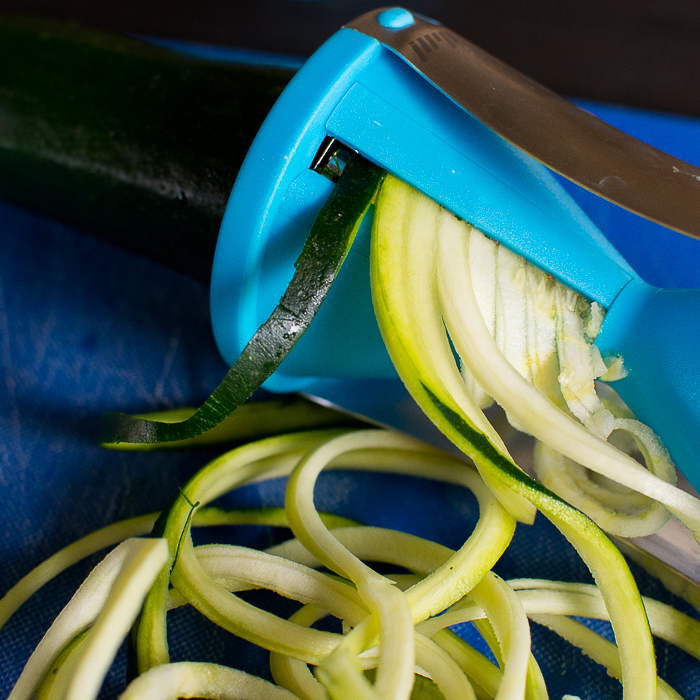 It’s been two and a half years since I first posted the incredibly popular 14 Methods to Make Zucchini Noodles. I almost can’t believe it! 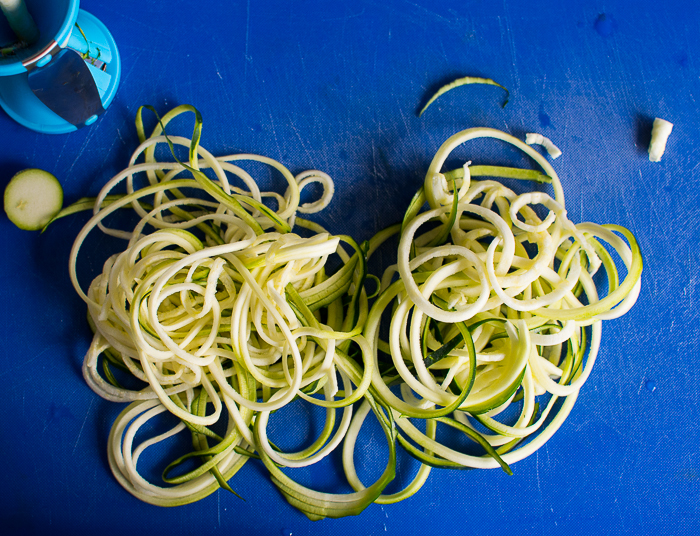 Today I’m excited to share TWO additional ways to make zucchini noodles, bringing the method count up to sixteen. 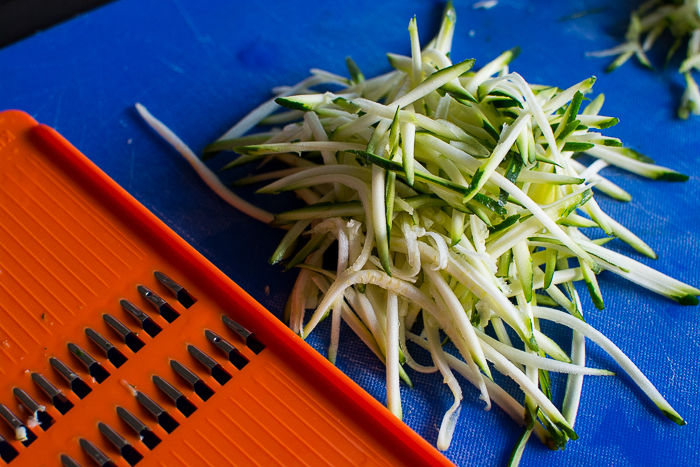 Description: With the Spiral Slicer you can conjure up endless julienne strips of carrot, radish, cucumber and all kinds of other firm vegetables. 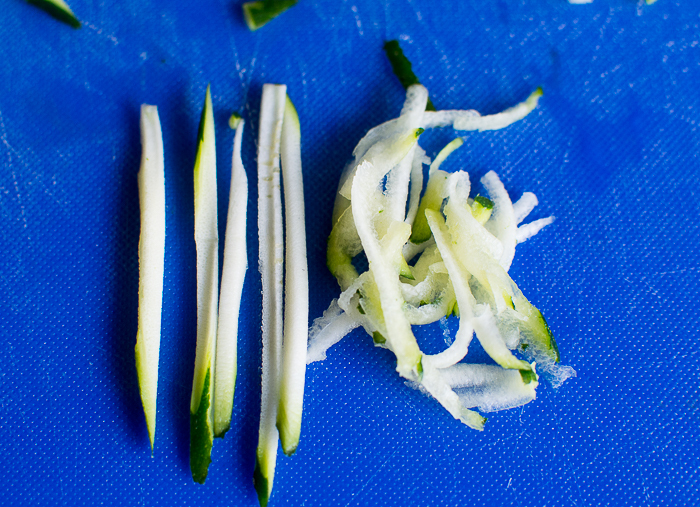 The 2x 3mm or 3.5 x 5mm spirals are perfect to create vegetable stir fries or pasta dishes. 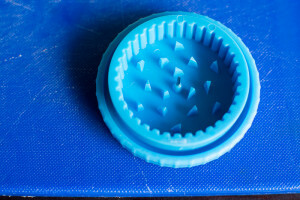 Also great for garnishes and plating. 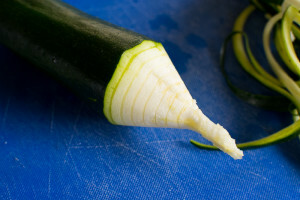 Good for small to medium-sized cylindrical vegetables i.e. carrots, zucchini, cucumbers, daikon radish, etc. 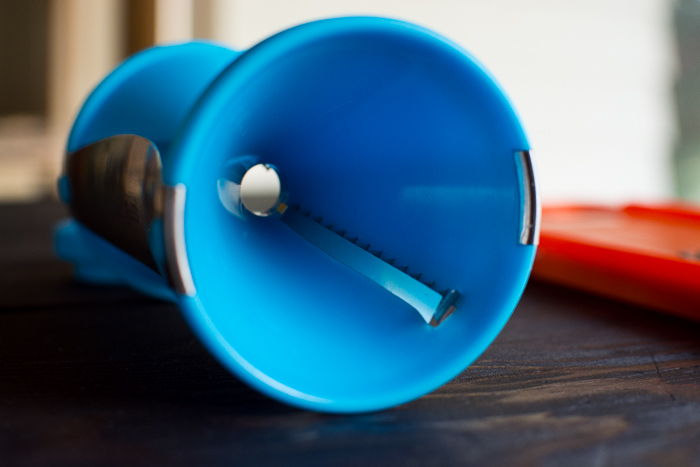 Overall, I definitely recommend this tool. 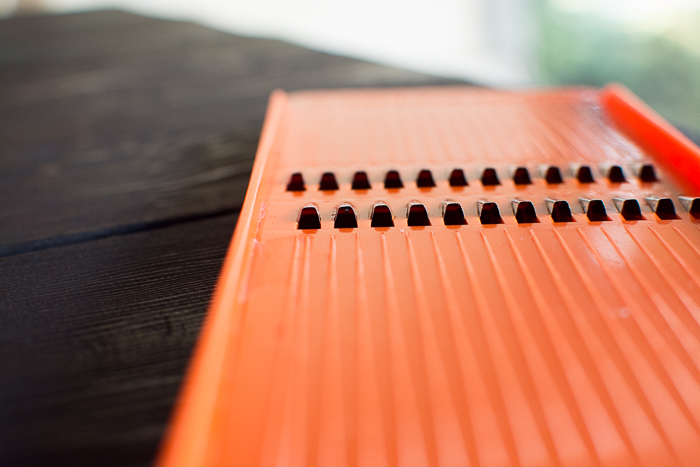 I prefer it 1,000 times over the traditional grater, the quality of the grate is just amazing. 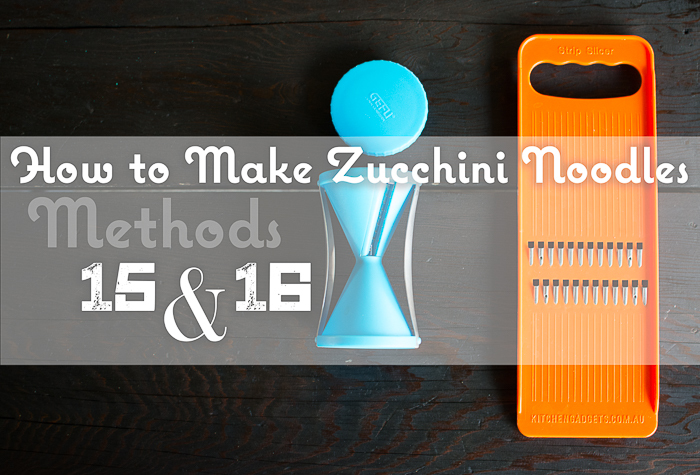 Do you have a favorite method? 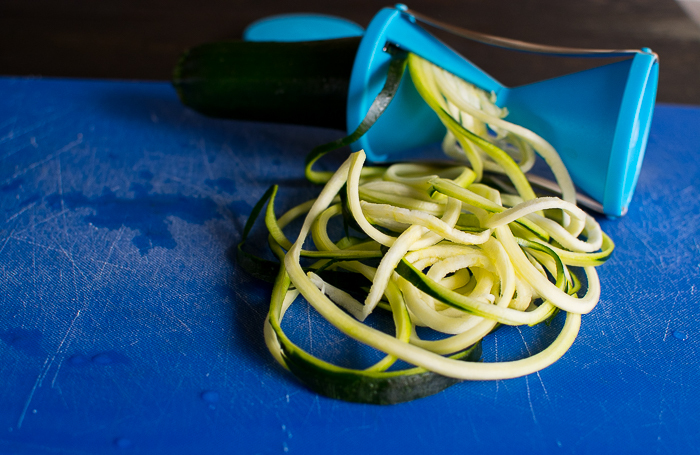 Do you ever travel with a spiralizer?